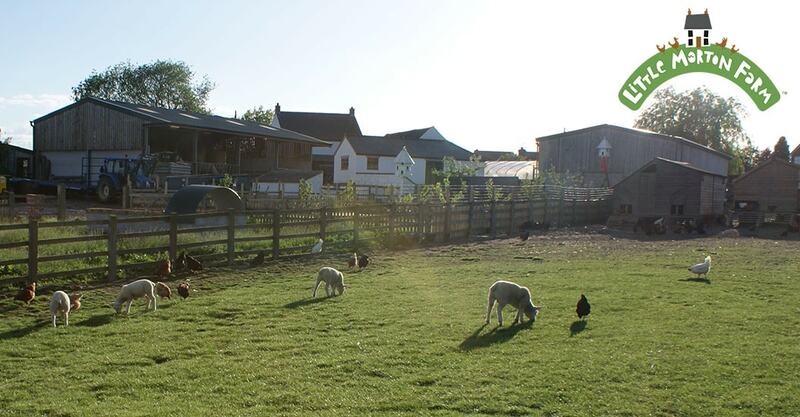 Little Morton Farm is a small family farm based in North Wingfield, Chesterfield, Derbyshire specialising in Keeping Pigs, Pig Arks and supplying Chickens. Run by Tom Beckingham and his family, the main objective of Little Morton Farm is food production of the highest quality, with the dream of being totally self sufficient. Our time on the farm has been both challenging and rewarding, and our experience enables us to help many people who share our dream: from starting with chickens to creating the complete smallholding, we have plenty of advice and support to offer. Little Morton Farm is home to Poplar Poultry, which after many years has become a leading poultry supplier throughout Derbyshire, Nottinghamshire and South Yorkshire, supplying chickens, chicken feeds, chicken housing and chicken keeping supplies in fact everything you may need to start with chickens or keep your established flock of birds happy and healthy. 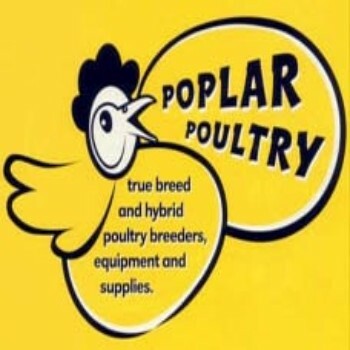 Originally established as a result of Toms passion for this addictive hobby it is his passion and commitment that makes both Poplar Poultry and Little Morton Farm what it is today. Wherever he can he will always try to help both new chicken keepers and established keepers with lots of help and advice. 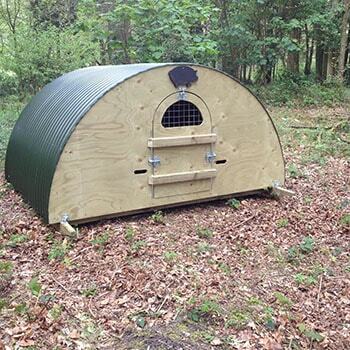 Little Morton Farm is an established supplier of pig arks, animal arks and pig keeping supplies including organic feeds so if you are thinking of starting with pigs then we are here to help. Little Morton Farm has been manufacturing a range of quality pigs arks for the past 10 years and have supplied them throughout England and Wales. We have also put together and stock a comprehensive range of pig keeping supplies which we find essential in the day to day care of our own herd of pedigree Berkshire pigs. At Little Morton Farm we keep and rear a diverse range of poultry and livestock, grow our own fruit and vegetables and harvest our own honey. Our aim is to produce food of the highest quality which tastes fantastic. In our farm shop we sell a range of our delicious home reared seasonal produce. 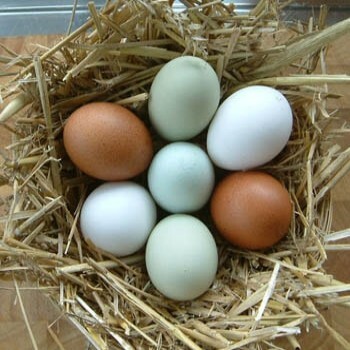 Little Morton Farm is the home of Poplar Poultry, established in 2001, and has grown to become one of the regions leading supplier of chickens for both backyard keepers, smallholders, farmers and many organisations. We also have a fully stocked shop at Little Morton Farm full of poultry and chicken keeping supplies from Organic feed to quality chicken housing. After enjoying a lovely hot dry summer we are now experiencing some colder nights as we arrive in autumn. As ever here at Little Morton Farm we are as busy as ever. We have harvested are large range of pumpkins and squashes which we grow ready for halloween and not forgetting to make a lovely squash soup. Our Blue Texel tup 'Albert' has been introduced to our ewes so heres hoping for lots of spring lambs when March arrives. We have a few exciting new products in stock including Honeyfields fair to nature range of wild bird foods, suet blocks and nutri bomb fat balls and feeders. From Herban we are now stocking their exciting new product HerbaMite, this completely natural product that when added to the birds water creates a natural repellent within their blood and meaning the mites can no longer effect the birds. We now have in stock Marriages pygmy goat mix, ewe and lamb mix, pig grower nuts(suitable for traditional breeds) as well as there range of GM and SOYA FREE range of poultry feeds.